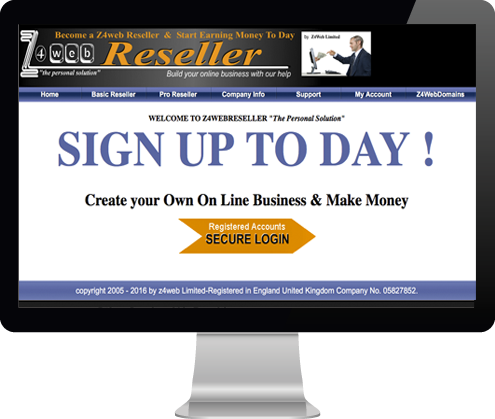 GET UP 25% 0FF YOUR FIRST YEAR PRO RESELLER ! Build YOUR very own product mix! 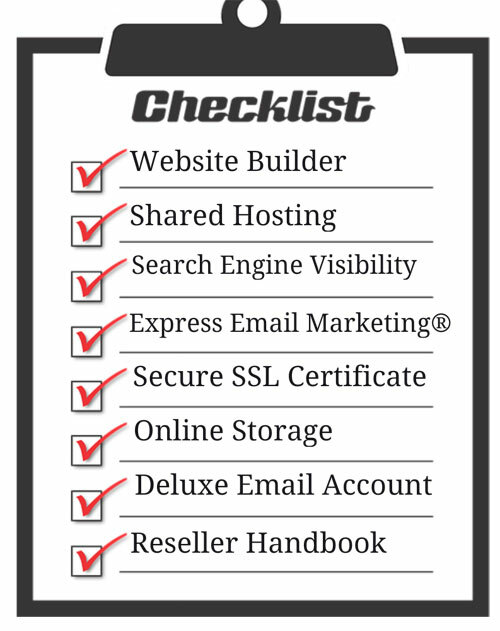 Choose from Domains‡, Hosting, Email, Site Builders and much more (view list here).